Randy Young attended Catawba Valley Technical College in Hickory, North Carolina and has now accumulated over 30 years of experience in the upholstery industry. He has owned his own business for over 20 years beginning on Hilton Head Island and is now located in Okatie, SC. Linda Young, his sister and partner, also attended Catawba Valley Technical College and later received special training in slipcovers and window treatments from Custom Home Furnishings Academy in Charlotte, NC. Both Randy and Linda began their careers in the industry by working with another brother, Willie Young of Hilton Head Island. This level of experience makes us the perfect choice for custom work in your home or office. 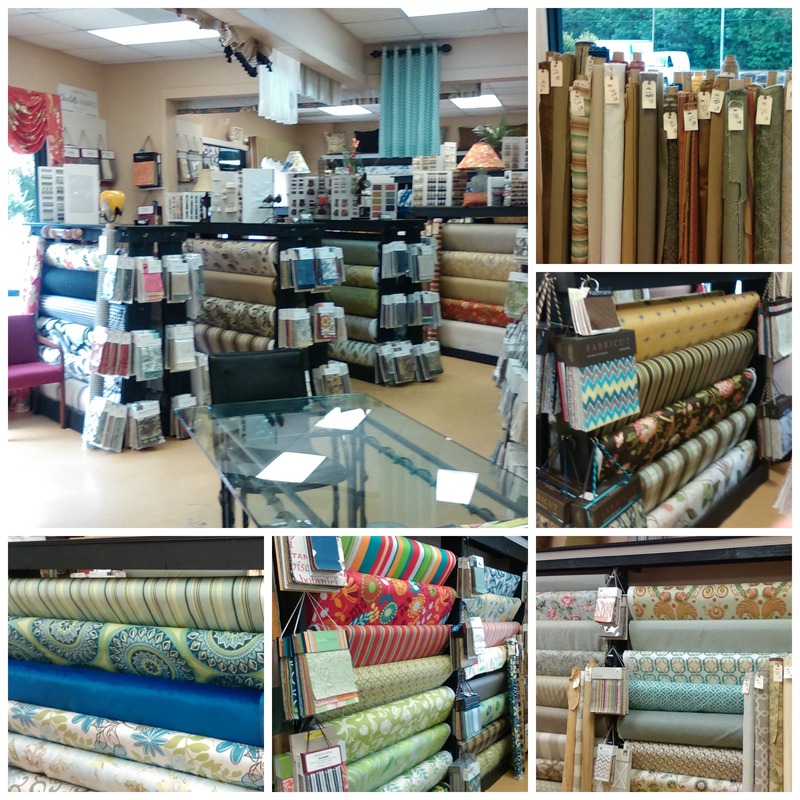 Whether you need custom draperies, custom slipcovers, or custom reupholstery of a treasured family heirloom...OR simply new cushions for your sofa or chairs...we can do it all! We often feature special discounts to our customers...call us today or come see us! We would be happy to serve you.